Every small business using technology will always have concerns regarding security. Many steps can be taken to ensure the accounts of your employees are secure. Boot Networks and Microsoft offer some quick tips to making sure your business accounts stays safeguarded. Ensure passwords for all accounts used by employees are strong. What does a strong password look like? A strong password is generally 7-10 characters that include both numbers, letters and symbols of some kind like an exclamation mark. Make sure two accounts don’t have the same password; diversity between passwords make them more secure. Also, be sure to change passwords every so often to keep them from being discovered. Ensure all of your account information is up to date at all times. Updated information will allow you to verify your identity as well as help you recover lost passwords. Like a bank account, monitor all activity on your account. Microsoft and other companies offer activity reports that allow for very close inspection of all changes and usage of your account. Be sure to pay attention and stay vigilant; an account may be compromised without your knowledge. Anti-Virus software is always a good step to take in ensuring the protection of your accounts. We recommend the free program offered by Windows called Windows Security Essentials. Avoiding viruses and spyware will keep passwords protected and desktop computers working at optimal capacity. You can download the software HERE if you do not already have an anti-virus installed. Most software and operating systems will tell its user when updates are available. Take advantage of this by updating all software frequently. Software developers push through updates and patches to not only fix bugs, but also to fill security holes. By updating often, your software will always be equipped with the most current patches for protection. If an email looks suspicious it most likely is dangerous. Spam and malicious emails hit inboxes every day. Make sure to avoid emails from addresses you do not recognize. Viruses often come in the form of attachments in emails so when in doubt it’s better to just delete them. Almost all internet browsers have a pop up blocker installed. This is to ensure that malicious pop ups containing viruses don’t infect your computer. If the blocker is not turned on, do so by using the internet settings icon in the upper right hand corner of your web browser and selecting internet options. In the options menu use the privacy tab to turn on the pop up blocker. This will also lower spam and increase productivity. Passwords can be stolen, but with two layers of security it is much less likely the account will be compromised. In most accounts this can be found in the security settings. 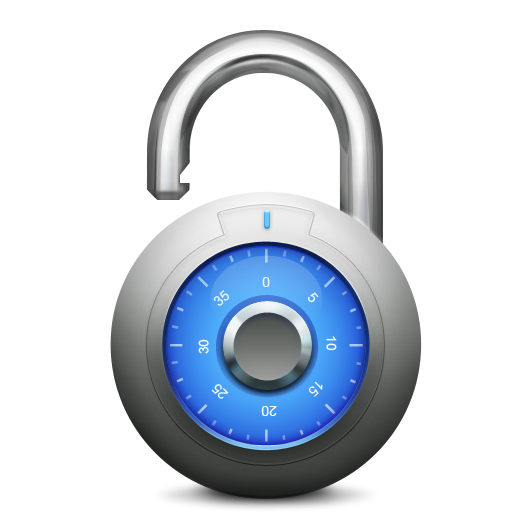 The second layer of security comes in the form of either a second password or a PIN code. Set the PIN code or second password and make sure it has nothing in common with the first password. No matter what you do, security can never be perfect, but if these steps were followed correctly, your accounts are much less likely to be compromised.